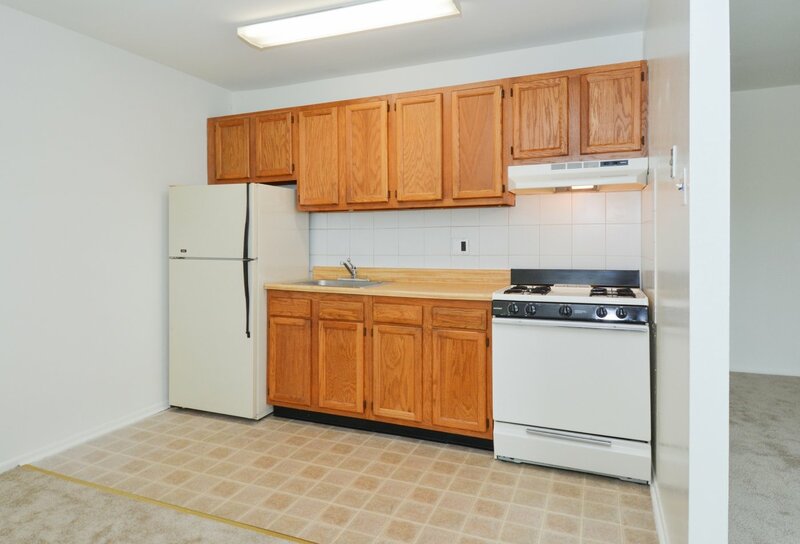 As a resident of any one of our apartment homes for rent in Levittown, PA, you'll be even closer to more of your local downtown favorites. With easy access to Route 1, Route 95, and the Pennsylvania Turnpike, commuting to Trenton, Philadelphia, and even New York City is straight to the point. Plus, our close proximity to Amtrak and Septa Regional Rail takes the stress out of your daily drive. When you need to stock up on quality groceries, ALDI and Sam's Club both have your back. Whether you feel like shopping at the Oxford Valley Mall, or catching a movie with friends at UA Oxford Valley Stadium 14, or even clearing your head and heart in the acres of picturesque scenery of Core Creek Park, it's all within reach at Country Manor Apartments. Visit us today to reserve your spot!